We have a president that openly lies...few call him on it. So truth becomes "fake news". Immigrants pushed to the shadows. Public schools are on notice...maybe they don't need the money that they have...maybe they can donate to a private school in the name of "choice"...another false narrative. except for maybe Historically Black Colleges - touted as the originators of choice by the woman running the Department of Education - who never worked in a public school. The Environmental Protection Agency...maybe that should be optional. Maybe not everybody is equal. Freedom is negotiable...show your documents as you exit your domestic flight. like Veruca Salt, THEY WANT IT NOW, DADDY! Those Trump-Russia ties are only in your imagination. As you can see...the world is upside down. Deep breathing, long walks, fervent prayers aside what is a person to do? Since books are my happy place, I hunkered down into The Book of Joy - a conversation between the Dalai Lama and Archbishop Desmond Tutu. It became the salve of my heart. Something I carried with me wherever I went. 5 things as a project for Lent...in 2003. I have many many journals filled with those moments of gratitude. It's a part of the way I see the world now. Embedded into almost every interaction with others, every small moment with my kids, every ordinary chore like washing dishes or even washing my hands. I think...hot water, soap, the ability to squish my hands together under the running water, the gift of clean hands to prepare a meal...and away I go. Finished with my chore and filled up with gratitude. It's a life changing vantage point. So, reading The Book of Joy, I nodded knowingly when both the Dalai Lama and Desmond Tutu kept circling back to the importance of gratitude. 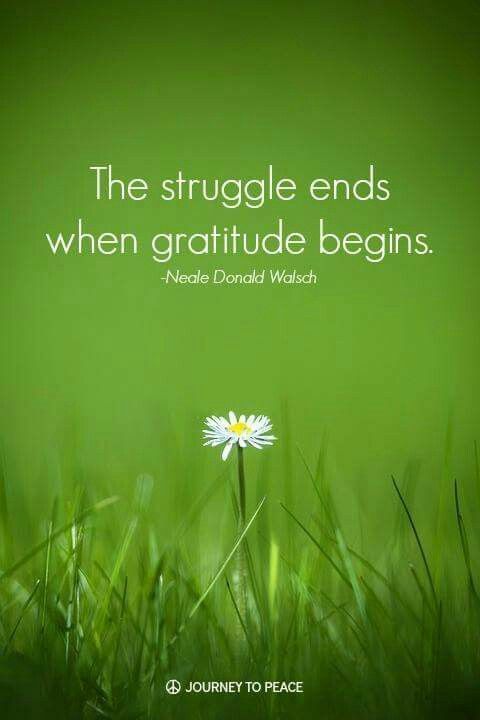 Only those two don't teach the beginner course on gratitude...they move it deeper...they nudge you further down the road. You can get your PhD in it if you hang out with those guys long enough. Like anyone really great in their field, both of these men offer their wisdom freely. They work to get the word out. If you read The Book of Joy to the end, you will get to their "Joy Practices". It was here where I tumbled down the Rabbit Hole of Gratitude. and it has helped in this upside down world every day since. "Reflect on all the people who are responsible for your life." "Think of your parents who gave you life, your teachers who taught you, the people who grew your food and who made your clothes, the countless others who are responsible for your having the life that you have each and every day. Now think of all those who discovered and created all of the things we take for granted, the housing, the crops, and the medicines that keep you alive. Think of all the ancestors, who had to live and survive, so that you could be born, who braved enormous hardship so that you could have the life that you do. Now think of the family and friends who give your life meaning." That one paragraph stopped me cold. In all of the years that I have been keeping a Grateful Journal, did I ever stop and thank the people who came before me? Or the inventors, the designers, the researchers, the creative artists who have influenced my life? If you stop and try to thank all of these people it can be a rabbit hole of amazing. It goes like this...step into a public restroom. Who came up with the idea and effort and work to place this restroom here? Who actually dug the pipes? Who designed and created the place that collects the water that flows through these pipes? Who designed the tile on the floor? The blow dryer hand dryer? Who created the first window? The actual structure of the building? Who were the people who worked on my behalf to build it? Literally, you can get lost in the gratefulness. This "humility" as the Dalai Lama and Desmond Tutu describe it is mind blowing. ordinary mankind finding a way to make things better. you can imagine what it feels like when you enter a grocery store. Lately, tears have sprung to my eyes as I stop to look at the produce and consider the many hundreds or thousands of people who have been working so hard on farms, in food production, in food companies, in advertising and grocery stores just to bring me this food. How about a coffee store? Trying to come up out of the rabbit hole...and into daily life gets harder and harder. "if you'll believe in me, I'll believe in you." either everything is a miracle or nothing is. So many gifts freely available down that rabbit hole.